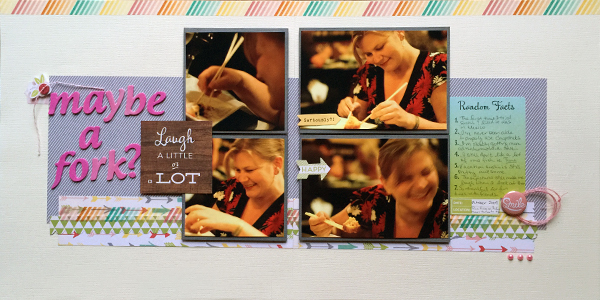 Love, love, love your happy layout…put a smile on my face early in the morning! Well done Tiiu!!! I totaly agree with Sandy!!! A happy LO!! Love it!!! And the ombe effect on the Thickers is awesome!!! Look forward to work with your really talented team! Super fun, such a great job! Love the journalling!